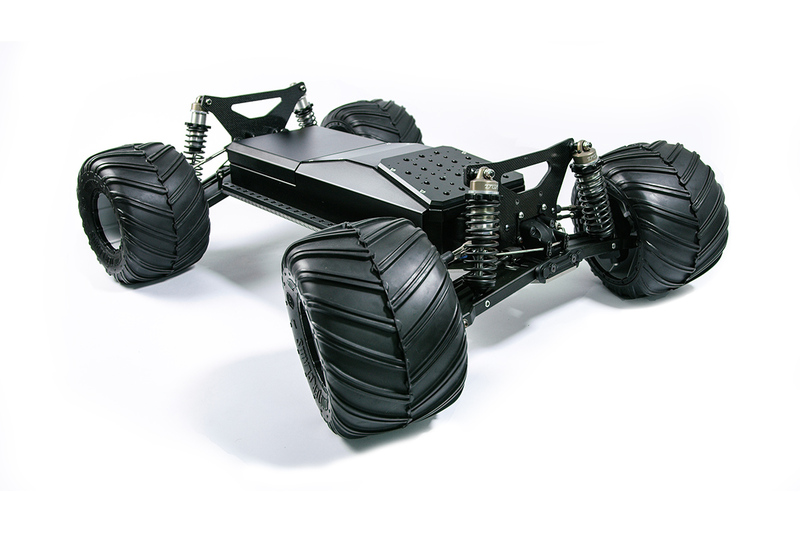 The original M-Series by Motion Impossible is a remote dolly system. It combines with your camera and gimbal to create the ultimate tool for remotely moving and stabilising your camera. With an operating range of up to 300m/1000ft and a quiet electric motor system, you can drive your camera into difficult filming areas, generate on the spot shots with no setup times and have fun whilst filming in a new and creative way. 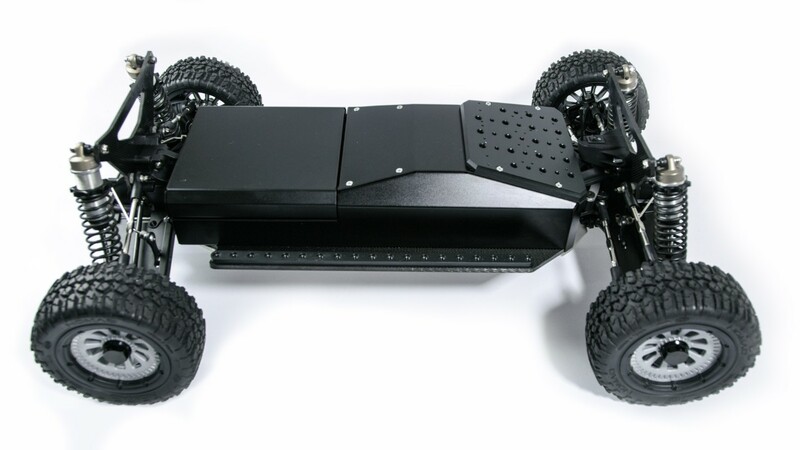 The modular M-Series system allows you to build your ideal remote dolly. Position your broadcast camera at a unique low level using the V-Con module, or up at eye level using the V-Con XL. Attach the 360⁰ Evo and you have the world first solution to remotely moving and stabilising 360⁰ cameras on the ground. The upgraded M-Pro includes an upgraded drive system similar to what is found in the AGITO. Allowing precise control over the full speed range. 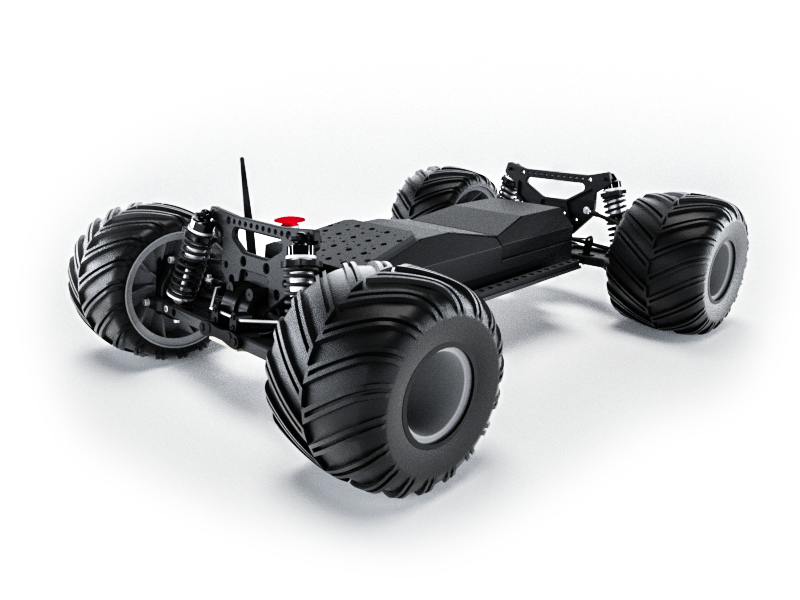 The Freestyle is the base vehicle to choose if you’re looking for high-speed agile filming. The Studio is the base vehicle that you’ll need for slower speeds.